We all know that older folk are experts at comfort, and lately I’ve been inspired by them! I own some grandpa attire, and it seems to make its way into many of my everyday outfits. I practically live in a cardigan and moccasins. The picture above is of one of my grandpa outfits from this week. I could possibly say that it was one of the comfiest outfits I’ve ever worn. This Winter weather makes you want to just stay at home all day. It’s raining, it’s pouring, the old man is snoring! Why not snore in style? I am a guilty hoarder of cardigans and shoes. You can never have too many of both! Also, cardigans can be worn with absolutely anything and for any occasion. Here’s a couple of sets I made of cardi’s and shoes I would pair together. On the first set, I paired a white cardigan with yellow mocs. I already have these mocs in tan, but I know that if I had the yellow ones they would automatically become my favorite! On the second set, I paired a mint cardigan with a pair of shoes that I already own. I had never been a fan of anything mint color until recently. This color gives an adorable pop to any outfit! On the third set, I chose a Mister Rodgers inspired cardigan (I miss that guy) with some adorable saddle shoes. I used to have shoes like these when I would watch Mister Rodgers’ Neighborhood! That’s probably where this post roots from! When it comes to everyday outfits, comfort is key! I’ve had many moments where I have channeled my inner child in my outfits. I decided to give my inner grandpa a chance too! Yay to comfort dressing! I have waaaay too many cardigans (and an almost identical burgundy one like in the photo) And I'm crazy about brogues, they're just so pretty! I have a few grandpa sweaters! They are so comfy and unique. this is a really cute post. 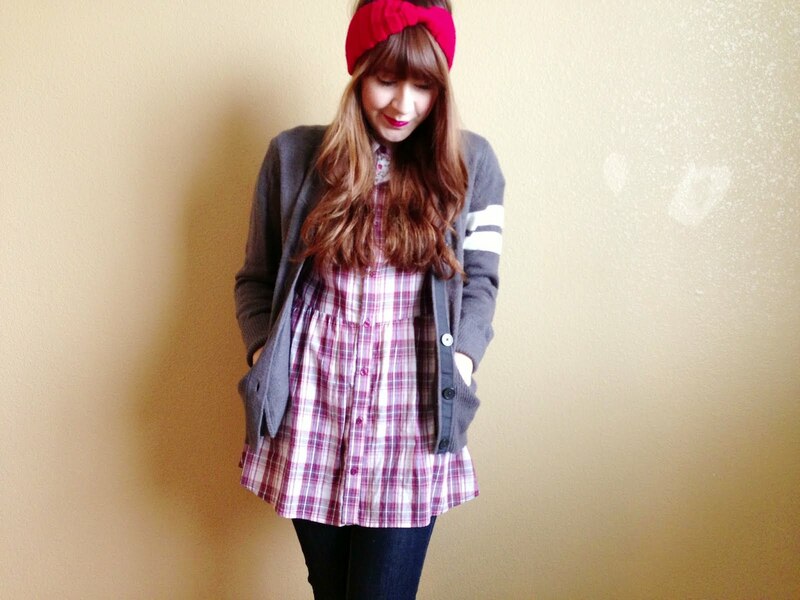 i think the best “comfort dressing” outfits are those that are either sort of edgy and urban to keep things fashionable or just super cozy and vintagey and i too have a problem with collecting cardigans. it ha gotten better though! i think my favorite set that you put together has got to be the dark red sweater with the saddle shoes in fact i really now want a pair of saddle shoes haha. sweet blog you have here darling. Thank you so much! Yes, I love brogues! They go with everything! Yes! You can dress up or dress down and they still look great! Me too! 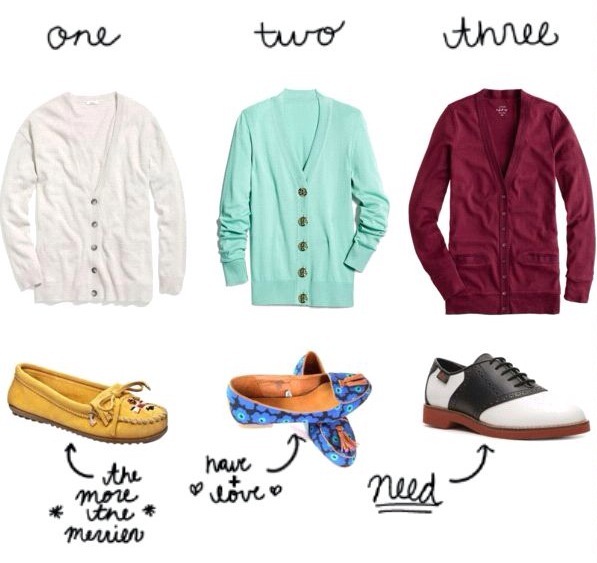 You can never go wrong with a cardigan! Me too! I've been wanting those for the longest!